Watch this presentation from Nick Russell and find out more about the importance of supporting the changes. On the 12th August 2017 at our AGM we narrowly failed to secure a majority vote from our membership in favour of changing our Articles of Association. We recognise that we could have offered better support to membership through out the last voting process in the build-up to the Annual General Meeting (AGM) in August, and we have reviewed member feedback carefully since. Our members fed back the need for a clear channel where queries and concerns could be addressed. We have created this website to help answer your questions and give you easy access to all the information you need in order to decide how to vote. 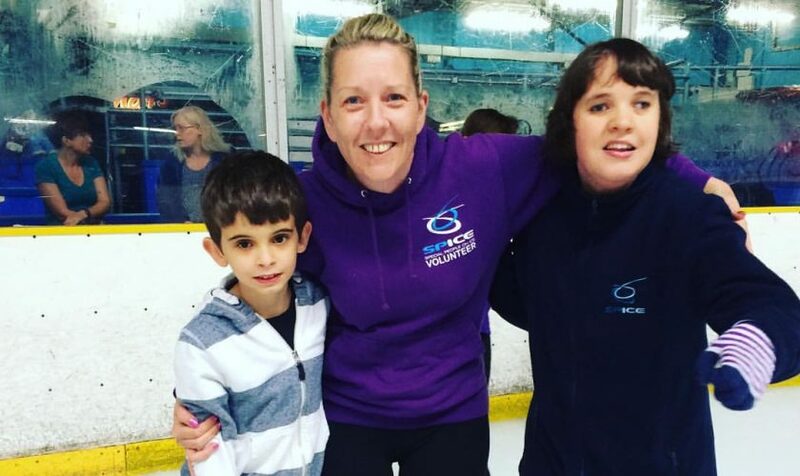 Now is a crucial time for ice skating in the UK, with big changes proposed to strengthen our association, improve opportunities to grow the sport and offer more to members. This year the government implemented a new initiative which has been developed and implemented by UK Sport and Sport England; a new code for Sports Governance. It is mandatory for all winter sports to comply with the code by December 31st 2017. We have made our Articles of Association (the set of rules which govern how we run), compliant with the new code, which has been designed to ‘further nurture the growing culture of good governance already seen’ in sport as a whole. 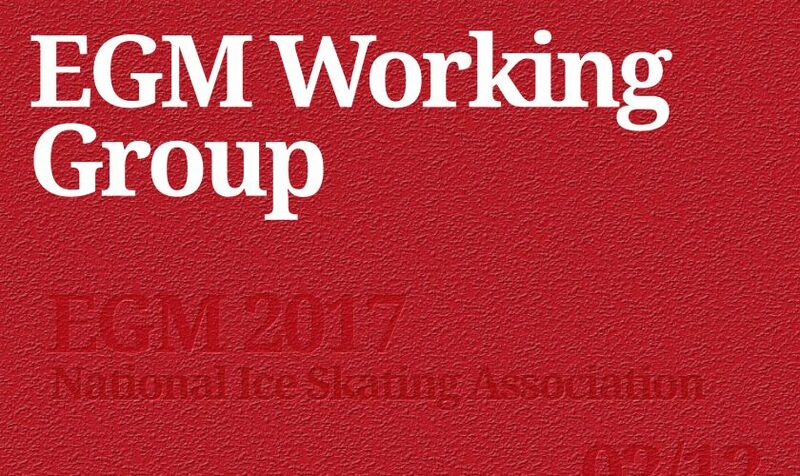 Changes to the articles can only be passed by members through a democratic voting process, and we have now called an Extraordinary General Meeting (EGM) to be held at the British Figure Skating Championships 2nd December at 7:15pm, where the new Articles will be presented again. Please take the time to look around the site and if you cannot attend the EGM in person send in your proxy vote. Remember a spoiled vote is a wasted vote, check out a voting guide before you fill out the form. 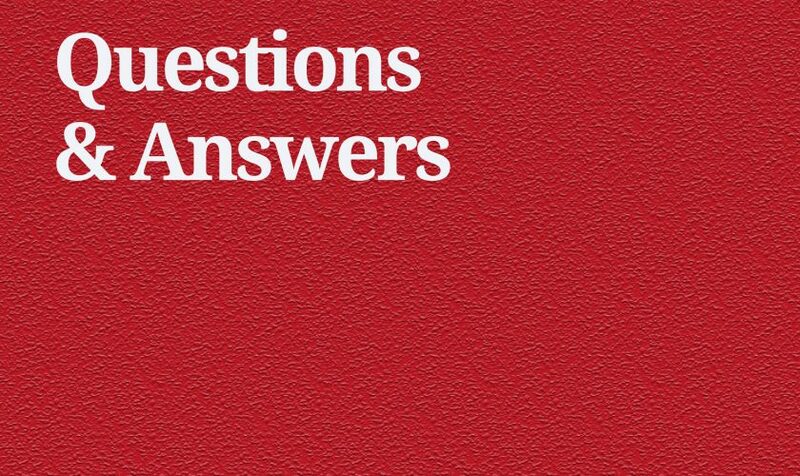 In this section we will publish the questions our members have submitted regarding the changes along with our responses. If you have a question you would like to submit about the proposals please visit our Ask a Question page. It would have been much easier and simpler to give Associate Members voting rights. Why did you go down the difficult route of making our youngsters pay to upgrade their members and then wait a further thirteen months before they are allowed to vote. Why didn’t you go down the route of providing for a Members Council as promulgated by the Code for Sports Governance. Why is the Board seeking the right to remove a Director by 75% majority when this is now, and should always be, the prerogative of the members who elected him/her. I have read the article encouraging us to vote and giving reasons why we need to vote but I cannot find any specifics of what is going to change other than to be compliant with government requirements? It is unclear what will change? individuals below 16 years of age to apply to become Full Annual Members with their rights exercised by their authorised parent or guardian. Non-voting Associate Membership will continue to be available to those who prefer to remain, or to become, Associate Members. If the amended Articles are passed at the EGM on 2 December 2017, then any existing Associate Members, or new applicants, who apply within four months or so and are accepted to become Full Annual Members, will (taking account of the 13 month requirement in Article 38.6.1) be able to exercise their vote at the May 2018 NISA AGM and thereafter. NISA has been advised that UK Sport and Sport England made allowance for Councils in the Code because Councils exist in a number of the large NGBs. Some Councils have had powers, among other things, to override the decisions of the Boards of their NGBs and/or restricted candidacy for Board Directorships to Council Members. The roles for, and powers of, Councils – as they are now permitted by the Code for Sports Governance – are therefore in many such cases far fewer than previously. It is understood that the Sports Councils are not advocating that NGBs, which do not have Councils, should create them. The reference in the Code to a Council “fulfilling its role as a conduit for the views of the wider sport” is in large part there because, where they do exist, Councils tend to draw their Council Members from the home nations and county and/or regional bodies within, or affiliated to, the relevant NGB. How would NISA balance the powers and responsibilities of a Council with the powers and responsibilities of the Voting Members in General Meetings? How would NISA balance the powers and responsibilities of a Council with the powers and responsibilities of the potential Home Nations and Regional Bodies? Could the consultative roles listed for a Council (as set out in the Code) be exercised through the Home Nations and Regional Bodies? How would the sport find enough capacity to support and manage electoral processes to a NISA Council, as well as the NISA Board, the range of NISA Technical Advisory Committees and potentially the Home Nations and Regional Bodies? Would the setting up and operating of a Council divert scarce resources from sorting out appropriate Home Nations and Regional Bodies for the sport’s wider membership, bearing in mind that such Bodies may be important for access to funding from the Home Nations Sports Councils? Would the Membership Engagement Committee within the range of Technical Advisory Committees meet the need in any case? Having analysed this information and giving consideration to the fact that the majority of the members of the EGM focus group voted to put to the board the option of the Engagement Committee, not the Council, the board elected to progress with an engagement committee. Firstly it is important to note that not all Directors are elected, a percentage are Independent Directors. Requirement 4.4 of the Code for Sports Governance states that: “Each organisation shall adopt a mandatory directors’ code that, amongst other things, requires all directors to act at all times with integrity, in a forthright and ethical manner and in accordance with their organisation’s conflicts policy.” Please note that the mandatory nature of the board of directors’ code of conduct is emphasised in this Requirement. Article 21.1.7 in the proposed revised and amended 2017 NISA Articles of Association is therefore intended to provide the NISA Board with powers to remove a director who does not abide by the mandatory board of directors’ code of conduct, if such action become necessary. Below is a summary of why the changes are required and why NISA are making the changes, I hope this answers your question, however if we can help any further then please contact us. NISA operates as a company limited by guarantee, and the Memorandum of Association (“the Memorandum”) and the Articles of Association (“the Articles”) are NISA’s primary constitutional documents. 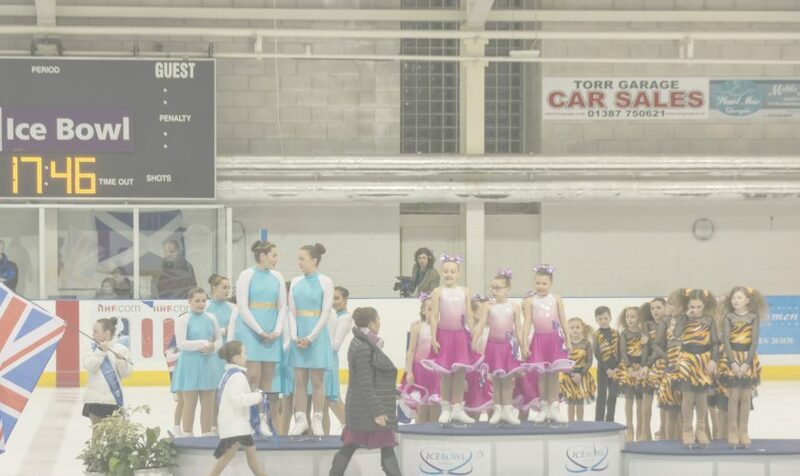 NISA is both a membership association, with key responsibilities to its own members, and NISA is also the officially recognised national governing body (“NGB”) for the sport of ice skating in the United Kingdom, with wider responsibilities for all those who participate in the sport in any way. 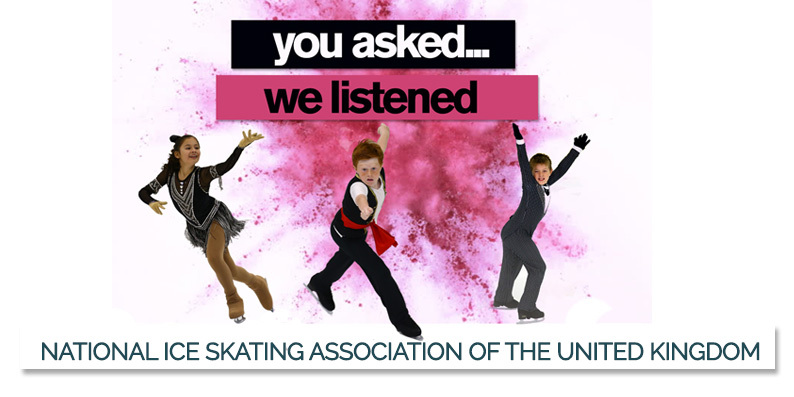 The United Kingdom Sport Council (“UK Sport”) invests large amounts of public funding, from the National Lottery and from taxpayers, into Summer and Winter Olympic and Paralympic Sports, including both figure skating and speed skating. In June last year, in order to meet NISA’s contractual obligations under the Funding Agreement between NISA and UK Sport, the NISA Board agreed to institute a programme of actions to upgrade NISA’s corporate governance and operational management. Later last year UK Sport commissioned Moore Stephens, one of the leading accountancy and consultancy firms in the United Kingdom, to carry out a management audit of NISA. In October 2016, Moore Stephens very strongly recommended that NISA needed to undertake a thorough review and adopt revised Articles of Association, which would be fit for purpose in the current environment for national governing bodies of sports and thus also benefit the association’s membership. NISA’s Board of Directors accepted Moore Stephens’ recommendation, and appointed Wharton Consulting to assist with the revision of NISA’s Articles of Association, and also requested Hewitson Moorhead, as NISA’s legal advisors, to review the revised Articles from a legal perspective. 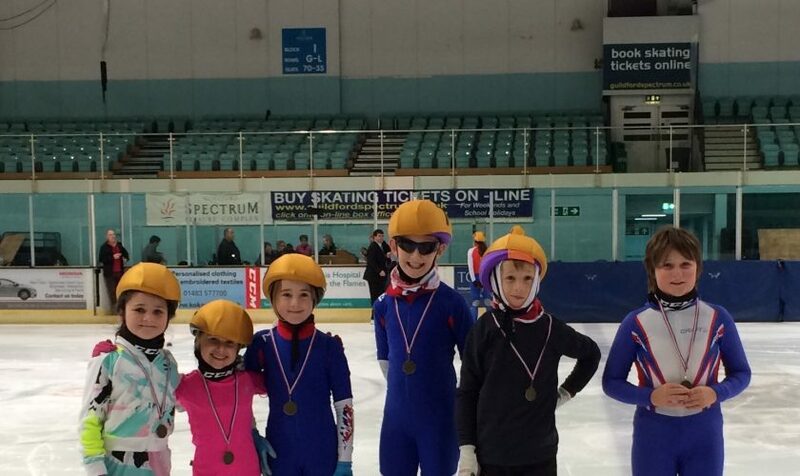 In December 2015, the UK Government adopted a new policy for sport: “Sporting Future – A New Strategy for an Active Nation”. A key requirement of the government policy is that all those national governing bodies of sports, which receive public funding, must comply with the mandatory Code for Sports Governance (“the Code”). The Code came into force on 1 April 2017, and Winter Olympic Sports NGBs, such as NISA, are required to be compliant with the Code by 31 December 2017. With this background in mind, the revised Articles of Association have also been designed to help bring NISA into compliance with the Code. • individuals below 16 years of age to apply to become Full Annual Members with their rights exercised by their authorised parent or guardian. The new codes aim to ensure that there is greater transparency, sets targets for gender diversity on boards, and requires constitutional arrangements that make boards the ultimate decision-makers. Sport England have stated that Organisations that don’t meet the code for sports governance will not be eligible to receive public investment. • Greater transparency, for example publishing more information on the structure, strategy and financial position of the organisation. • Changes that will create a more productive, sustainable and responsible sport. 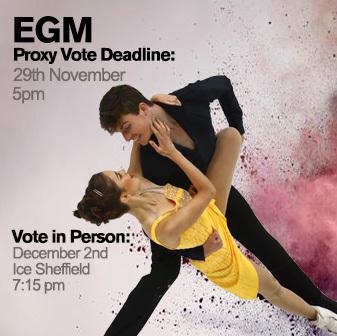 Your proxy voting form is the form you will need to fill out if you are not able to attend the upcoming EGM in person. It’s simple to proxy vote, and this short guide should help you understand each section of the form and how to complete it. You can either use a black or blue pen to fill out the form, and you’ll need to write in clear block capitals throughout. The first section is your personal information. Here you’ll only need to write your full name, NISA membership number and address. In order to vote you’ll need to nominate a proxy. This is a person who will be attending the meeting and will submit your vote on your behalf. Most people nominate the chair of the meeting. Tick this option if you are unsure of who to nominate or don’t have a particular person to be your proxy in mind. 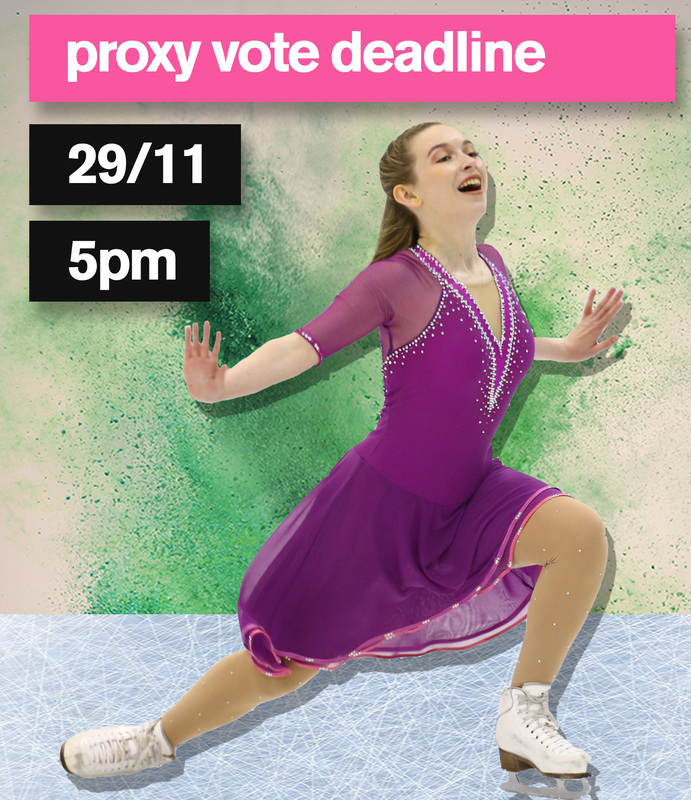 If you do have someone in mind to nominate as your proxy, you can tick the second option. Don’t forget to give the full name and membership number of your proxy voter. You’ll also need to let this individual know you’ve nominated them. If you leave this section blank, the chair of the meeting will automatically be appointed as your proxy vote. This is the most important part of the form. This section is asking you for your vote: whether you agree, disagree or abstain when it comes to the revised Articles of Association. This is the sole agenda item proposed to the membership to vote on at the EGM. The Articles of Association are the rules which govern how the organisation is run, and this section is ultimately asking whether you with to agree or disagree with their implementation. It’s also your right to abstain from the vote, which means you do not wish to make a decision either way. Clearly indicate your decision via a tick in the appropriate brackets, and sign and date below. If you do not specify a decision, your proxy will vote at their discretion on your behalf. Once you’ve made your vote, you’re all done! All that’s left to do is seal up your proxy vote in an envelope and send to Botham Accounting Limited. The address is in bold at the bottom of the page, it’s important you send it here and not to the NISA office. Please mark ‘Private and Confidential’ on the envelope of your proxy vote. For your vote to be counted, it will need to arrive by 5.00pm on Wednesday 29th of November 2017, so try to post your proxy vote in good time – at least 3 or 4 days ahead of this date. The ability to take out a full membership with full voting rights for parents and guardians of below 16 year olds and those without the capacity to vote.